Fearful of her intense feelings for Kian, Roxie ran. Now that her sister’s death has brought her home, she intends to take custody of her niece and avoid Kian—easier said than done on both counts. With their wealth and power, the Forbes men are accustomed to winning. And as she and Kian are forced to spend time together for Lily’s sake, saying no to everything he wants proves impossible… even though it means risking both their hearts all over again. I really wanted to love this story. The premise had me so excited. However, when I began reading, right off the bat, I was disheartened by Kian's role and his aloofness to his own child. You're thrown into the situation without a warning and then thrust into a love story. There was really no build up and no segue to get to the love story. Once we were in to the love story, then it became more about Kian and Roxie figuring out if they had their chance and it was too late or if they were both willing to take another chance. I really liked how Kian's family was involved in the story. They were supportive without being overly intrusive. I thought that there was a lot of angst throughout between Roxie and Kian. They seemed stunted in the development with each other – very juvenile. Overall, it was an okay story with a lot going on. However, I think it would have been more powerful had the main characters been less juvenile about their situation. 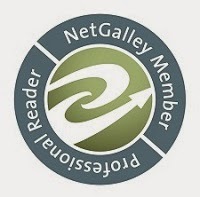 I liked this story, but the pace to me was inconsistent. The plot point of Kian sleeping with Roxie was addressed but not in what I would call a meaningful way. In small towns, I think it would be hard not to know who had a child and who the child's father is. Roxie comes home to take care of her sister's daughter after her sister is murdered and finds out that her ex-boyfriend is the child's father. Kian finds out about his daughter on the mother's death bed. Both Roxie and Kian have underlying issues that need to be resolved, including the reasons why Roxie left him the first place, and how Kian is going to build a relationship with his child. The issues are addressed but not in the depth that I would have to like to have seen. I have read many of Melody Anne's books in the matchmaking/interfering father series, and this is a spin-off from those. It takes a less than usual path, but I liked where it ended up. I think that the blurb could just as easily excite you as deter you – but actually, read the book and then make the call, as all is not as it seems. 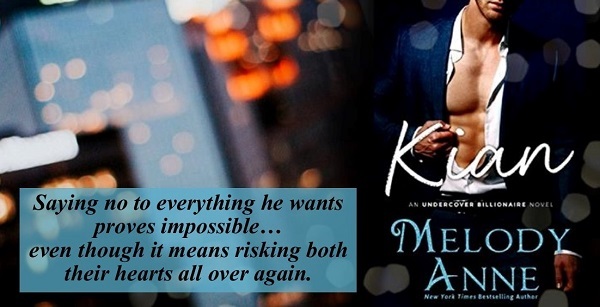 Kian is an interesting mix of entitled, confident professional, and yet romantically broken, by the woman who has now come back into his life by a totally unexpected and life changing route. I really could not find anything to dislike about him, although I did wonder why he did not follow Roxie and ask her why? Roxie does not come out well in the behaviour stakes here. She may have gone off to make a life for herself, but at the expense of others, whether Kian or her sister, Pamela. For that, her reasoning (whining) really does not make a great deal of sense. I don't often dislike female leads, but I struggled to find any redemption in her behaviour or character – other than the fact she acknowledged she behaved badly. But hey, Kian is in love with her, his family forgive her, and they clearly have chemistry. Slightly stranger book than usual in terms of the feelings it brought out, but a well written book nonetheless. 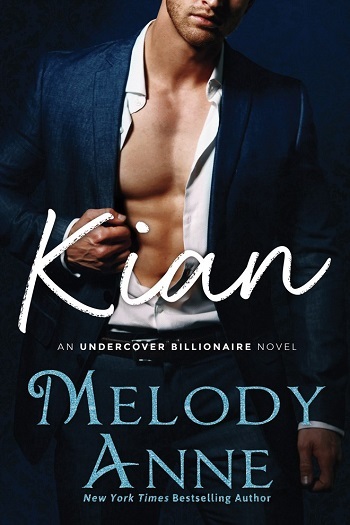 Reviewers on the Wicked Reads Review Team were provided a free copy of Kian (Undercover Billionaire #1) by Melody Anne to read and review.